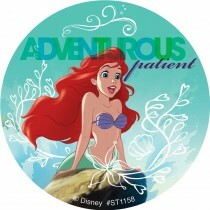 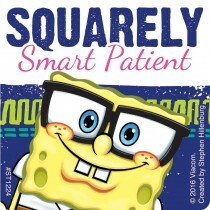 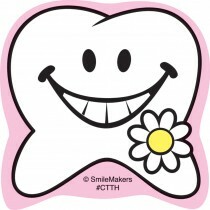 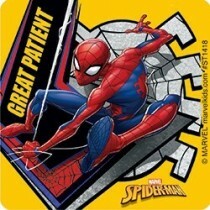 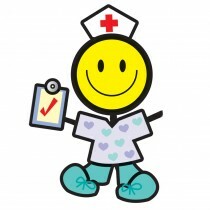 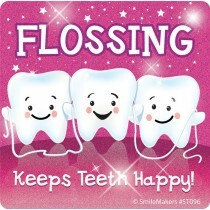 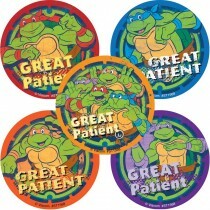 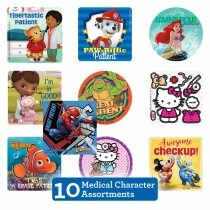 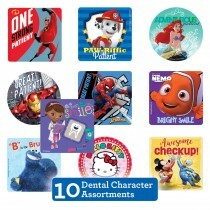 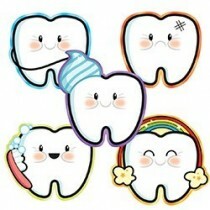 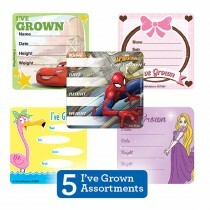 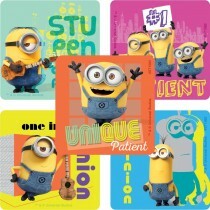 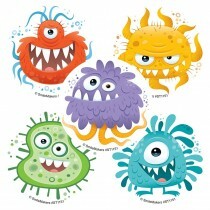 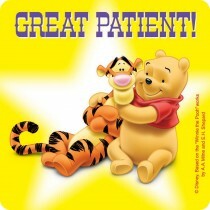 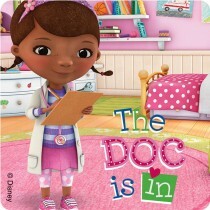 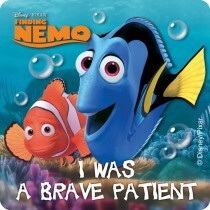 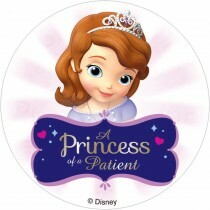 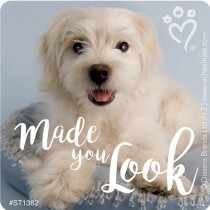 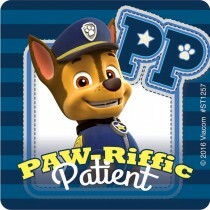 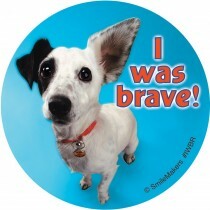 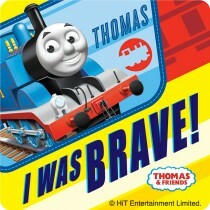 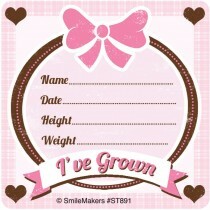 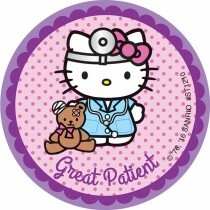 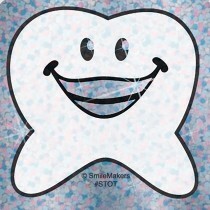 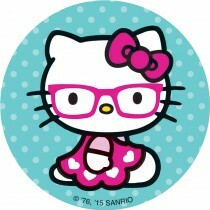 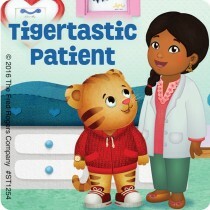 Reward your brave little office visitors with patient-themed stickers from SmileMakers. 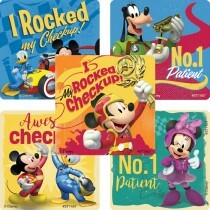 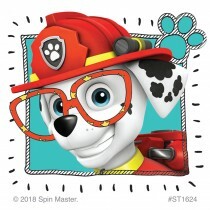 Help kids feel special and create positive memories of a visit to your office with stickers say thank you for being a great patient today. 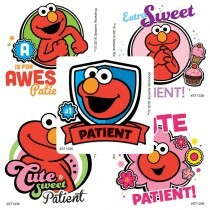 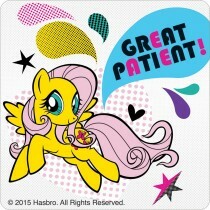 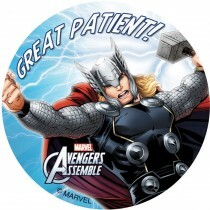 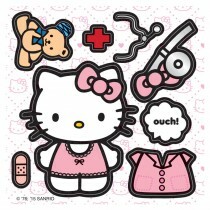 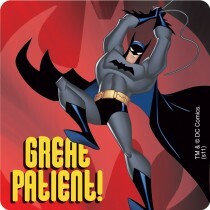 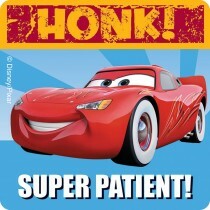 33% more patient stickers per unit.